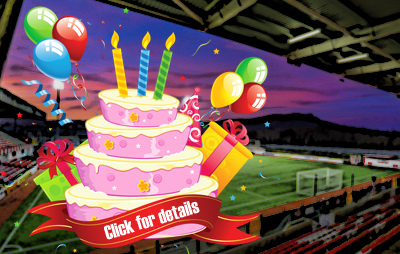 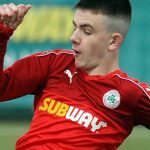 Cliftonville Football Club » Eur-eka! 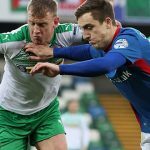 Cliftonville overcame Glentoran in a dramatic Europa League Play-Off Final at Solitude this afternoon to rubberstamp the Club’s return to Europe. 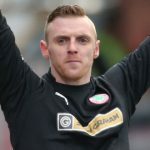 Leading through Rory Donnelly strikes either side of the interval, the Reds were pegged back when the Glens responded courtesy of Robbie McDaid and a Curtis Allen penalty – but the last word would go to Joe Gormley, who popped up with a priceless late winner to book Cliftonville’s place in the First Qualifying Round of the Europa League.